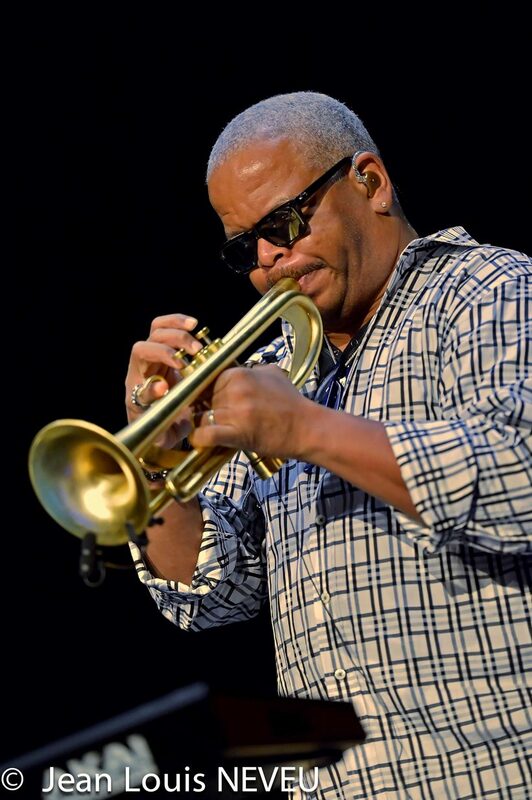 Star 94’s Jingle Jam is going a bit bigger than last year’s downsized show at Center Stage with a 7:30 p.m. Dec. 14 holiday celebration at the Fox Theatre. Pentatonix, the a capella group that just snagged a No. 1 debut on the Billboard 200 album chart with its self-titled album, will headline. In a novel move, the group will also perform John Williams’ iconic “Star Wars” theme on the American Music Awards, which air live from L.A. on Nov. 22 on ABC. 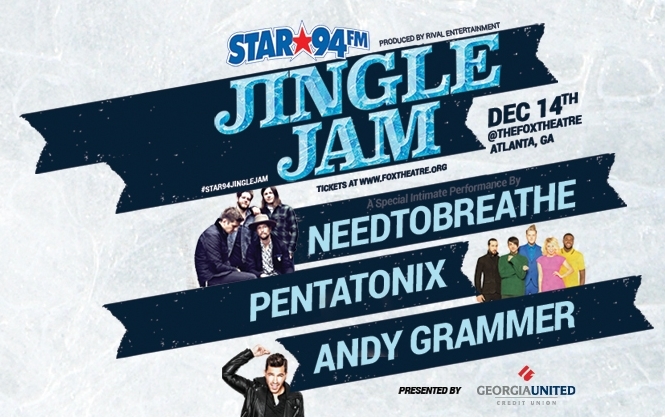 Joining Pentatonix are Andy Grammer – a Star 94 Jingle Jam veteran from the much bigger 2012 show at then-Gwinnett Arena with Ed Sheeran, Jason Mraz and Phillip Phillips – and Needtobreathe, who will present an “intimate” performance.